Once again, September will bring the biggest and best event of the advertising calendar – THE APA SHOW! ENTRIES FOR THE COLLECTION ARE NOW OPEN! 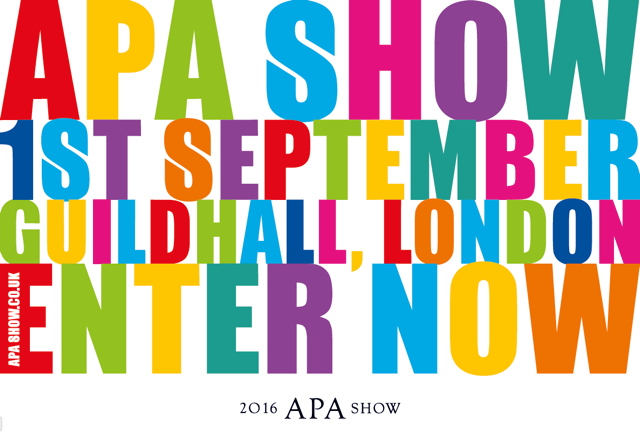 To enter your best work from the last year, please visit www.apashow.co.uk and upload your entries before the deadline on the 8th July! Can you make it into this year’s collection and win a coveted APA diamond?